Remember our core value “Work Hard, Play Hard?” Well, at Instabug we always apply our values with heart. As much as we prioritize our work, we do the same when it comes to fun and creativity. Instabug Hack Weeks are part of how we take our “Work Hard, Play Hard” value seriously. And since it’s been quite a while since our last Hack Week, it was time for a new one. What we basically do in a Hack Week is work on side projects that we don’t have the chance to put time and effort into while doing our daily tasks. These could be projects that will add to Instabug or just something we are good at and want to develop. 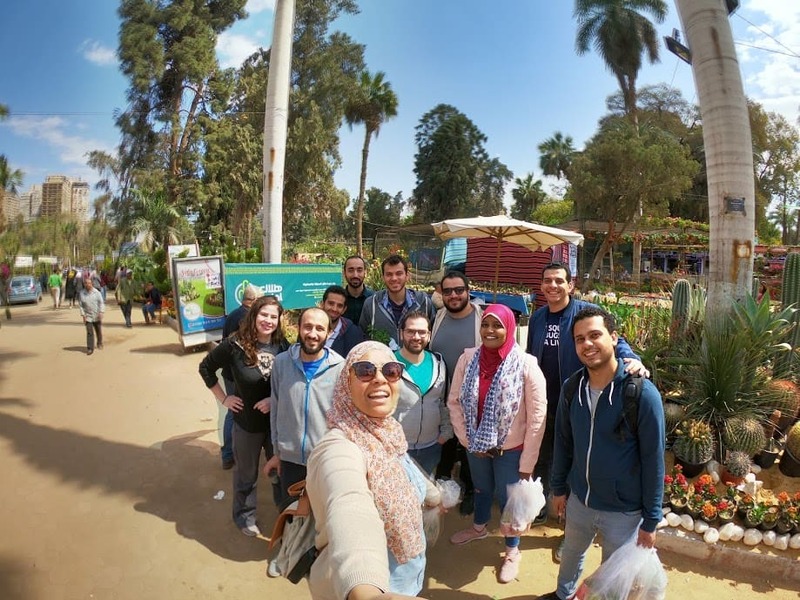 It’s a great chance for the team to bond, learn new things, and engage with each other in interesting projects other than our main jobs. We spend five days working on these projects, and by the end of the week, there are a lot of great outcomes from the team. 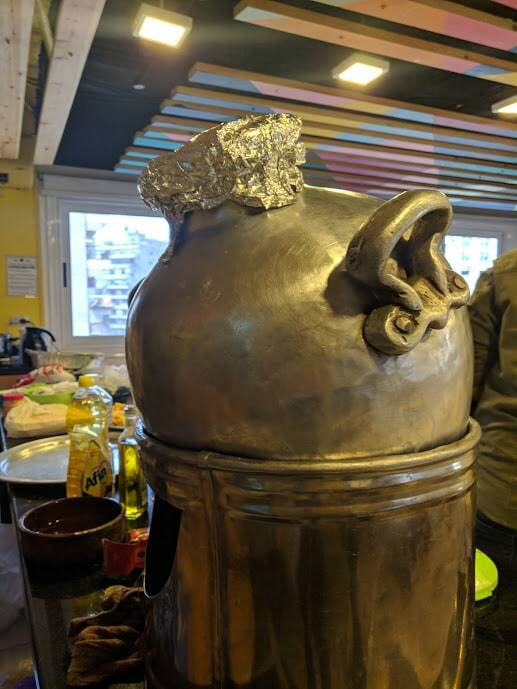 This Hack Week, we kicked off with an Oriental breakfast from an in-house chef. 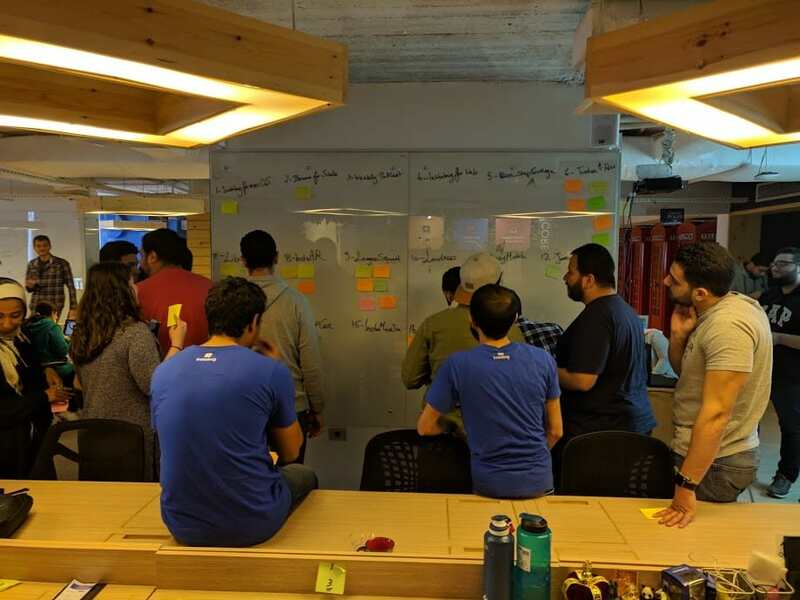 Afterward, we started pitching the ideas the team submitted earlier, explaining their purpose, convincing other team members to vote, and highlighting the main talents each project owner would need for the execution. We then voted for them and ended up with seven ideas to work on throughout the week. The whole team was divided between the projects, and we started brainstorming, planning, and implementing! A mousetrap car is a fun thing to build! It’s a small vehicle whose only source of power is a mousetrap. 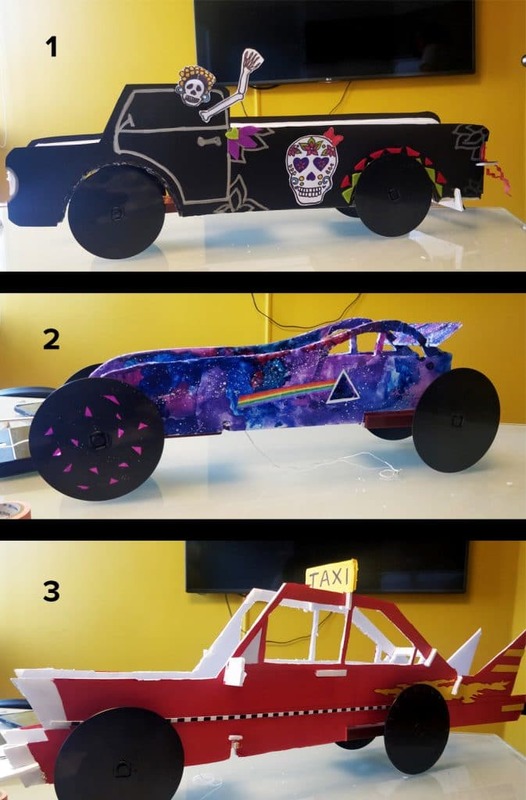 The group built and designed their cars themselves and then, on the last day, they raced against each other. InstaAR is a treasure hunt app with an Augmented Reality layer for our new team member on-boarding process. Newcomers can explore the secrets of the office through a treasure hunt on their phones. 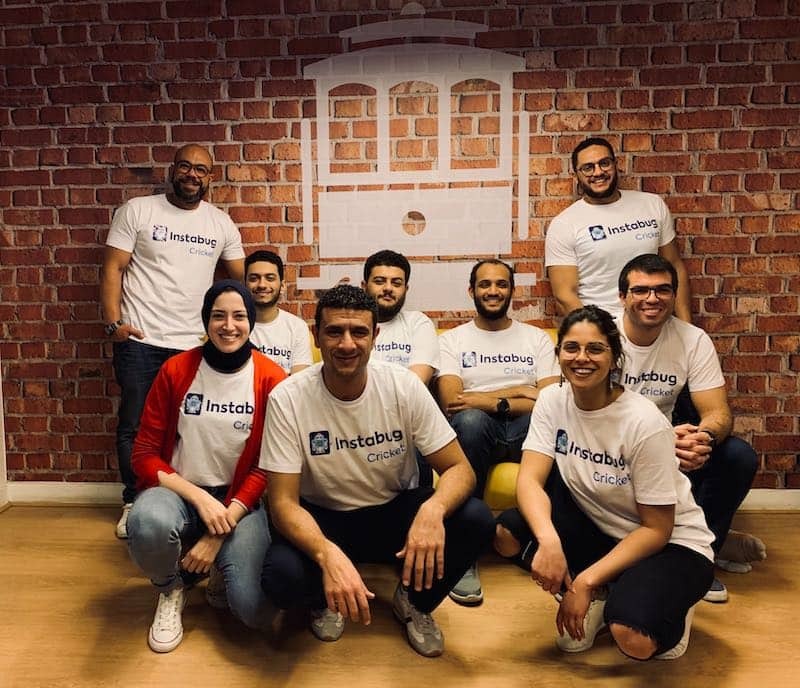 This helps them learn more about Instabug’s office and get introduced to the team easily and quickly. And the whole team can play, too! We can quantify “Work Hard” in Jira, but “Play Hard” isn’t measured — until now. Instabug Fantasy is an app and leaderboard that keeps tracks of points for each team member whenever we play a game in the office (ping pong, PlayStation, foosball, etc.). We’re a team that loves to win, and now we can keep the competition alive all the time! This is an app that aims to help people who want to adopt pets. Swipe right if you like the picture and swipe left if you want to see the next one. If you’re a pet lover, follow @Wigglesegy on Instagram! Crickets is an automated way to shush people in the office. Using microphones and voice recognition, Crickets detects noise and notifies the team in Slack whenever the volume in a general area peaks, or it sends a personal message when an individual voice gets too loud. No, that’s not evil! We love to work, but we also love to talk. How do they go together? This is what’s behind our Library Rules (no/low volume only in our open office space). This project is about creating a complete beginner’s guide for League of Legends, one of the most popular e-sports games in the world with tournaments in Europe, US, Korea, China, and many more countries. The game is very complex and relies heavily on fast decision making. With so much to learn about the game, it’s very hard for beginners to join. Despite its popularity, there are only a few guides online that cater to beginners. We can even contact Riot Games later to feature it. This project will provide a continuous production of fresh, organic lettuce right inside the office! Using hydroponics, by the time this inside office garden is mature, it will produce five heads of lettuce per week. Hack Week at Instabug is always a special time filled with bonding. 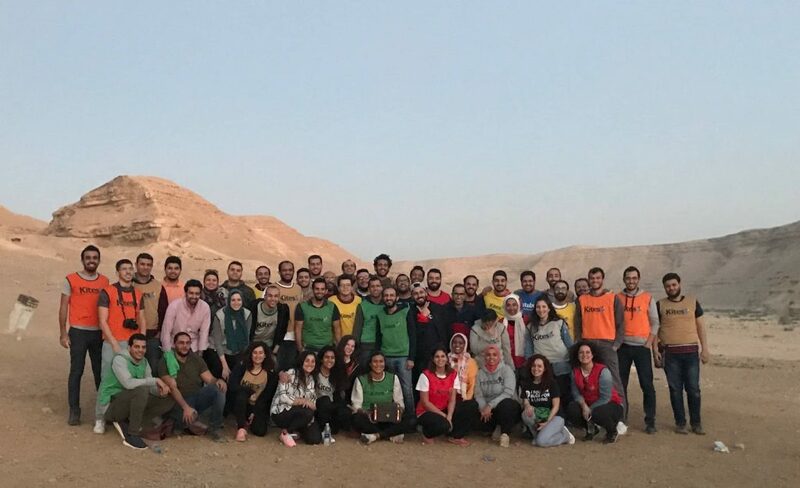 In addition to the projects we worked on, we also spent a day in Wadi Degla Protectorate where we amplified the team spirit with a treasure hunt, lunch, and a bonfire with marshmallows and music. Kites Egypt didn’t fail to make the day unique and enjoyable! By the end of Hack Week, the BugSquad was excited to present their results. It was extremely impressive to see what the teams came up with in just five days. All teams met the required criteria, and they were able to present a complete project with working prototypes that could be easily executed. While all the projects were really awesome and the results were close, there was only one winning idea. This Hack Week, the Crickets team won! The Crickets project was mainly based on how to apply our Library Rules in our open office space. The team presented research about how we waste a lot of time when we get distracted by noise and then try to get our focus back. If we apply their noise detectors in the office, the Crickets team claims that we will almost double our productivity and save us a lot of time. See you next Hack Week! We’re always hiring. 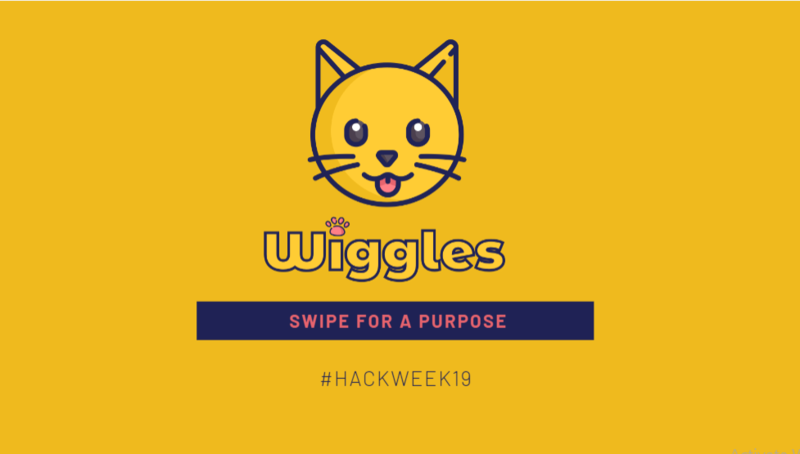 If you’d like to work with us and be part of our next Hack Week, we’d love to meet you! Check out our current job openings and Apply Now.